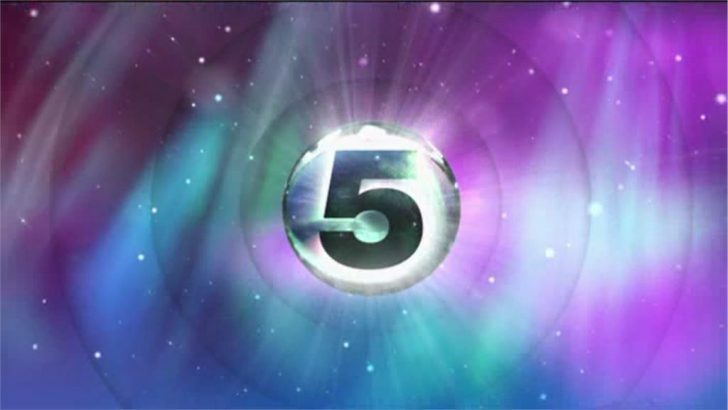 Channel 5 has today launched the first ‘Eye Flash’ trailer for the next series of Celebrity Big Brother 2013. The ten-second video shows the icy eye logo animating while narrator Marcus Bentley announces the start date and time. The series will launch with a two-hour live show on Thursday January 3rd at 9.00pm, where presenter Brian Dowling will introduce a fresh batch of celebrity housemates. Rumoured to be taking part are: Married couple Heidi Montag and Spencer Pratt from The Hills, glamour model Katie Price, X Factor’s Rylan Clark, former deputy prime minister John Prescott, and singer Meat Loaf.